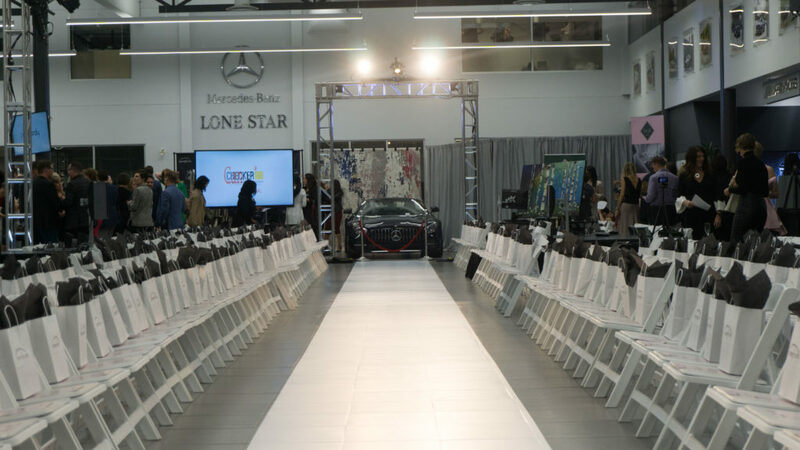 Lone Star Mercedes-Benz was proud to partner with Fashion Forward once again this year, providing the stage for the fifth annual event. The wonderful evening helped raise funds and support for HomeFront, a non-profit organization in Calgary that helps free families from domestic violence and gives them the opportunity to live safe and healthy lives. Through a unique collaborative model which focuses on both the intervention and prevention of domestic violence, HomeFront has proven successful in its mission to eliminate domestic violence in Calgary, and over the past 18 years, has supported over 45,000 victims and their families. HomeFront works alongside the police, the justice system and community partners in order to create a continuum of support and safety for clients. Once a victim of domestic violence is referred to HomeFront, they are provided with the information, support, education, advocacy and resources they need to break the cycle of abuse. “We pride ourselves in giving back to this wonderful city that we have been a part of for over 45 years, and HomeFront is an organization doing amazing work in the community. Unfortunately, domestic violence is an issue that isn’t often spoken about. We are very proud to have been involved in Fashion Forward 2018, supporting the important work that HomeFront does to ensure that families receive the best possible support during their times of need.” – Wayne Desrosiers, General Manager, Lone Star Mercedes-Benz. 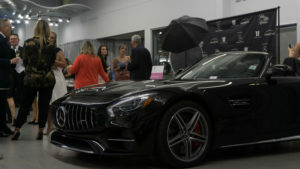 This year’s event featured stunning fashions from Sak’s Fifth Avenue and local designers, a silent and live auction, incredible food and drinks provided by the talented chefs at Canadian Rocky Mountain Resorts, all surrounded by exceptional vehicles. For more information about Fashion Forward, please visit fashionforwardyyc.com. 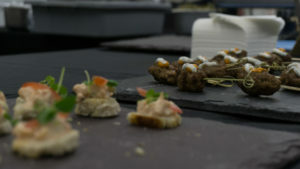 For more information about HomeFront, please visit homefrontcalgary.com.